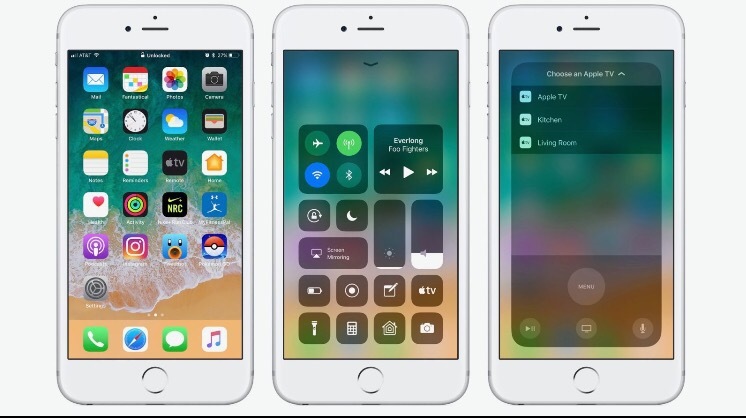 About two months ago, Apple released iOS 7.1 with some new features and to patch the famous Evasi0n 7 jailbreak vulnerability. Ever since of the release iOS 7.1 we haven’t seen any public release of iOS 7.1 jailbreak. But we have seen some videos of Jailbreaking an iPhone 4 on iOS 7.1. 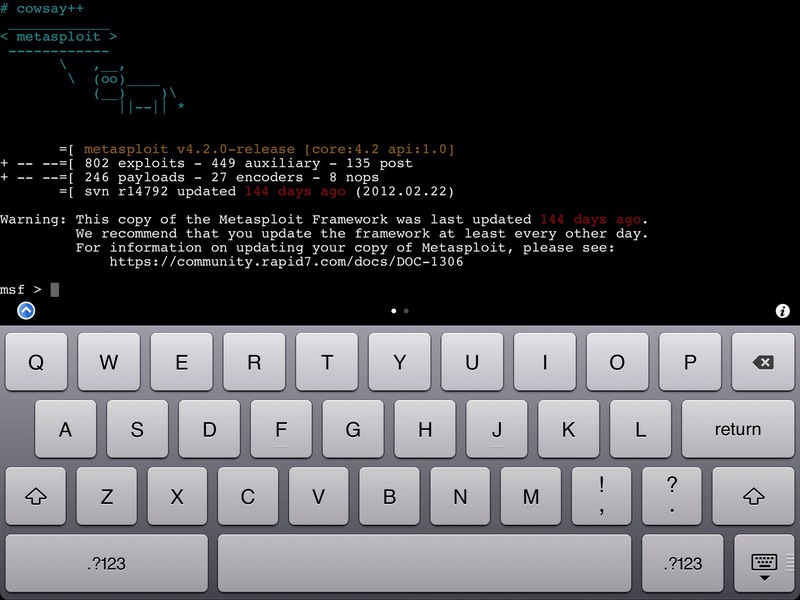 Earlier today, a famous hacker i0n1c has posted a picture of Jailbroken iPhone 5C running Cydia and iOS 7.1.1. Before you get excited, please stay calm because it is just an image of iPhone 5C jailbroken iOS 7.1.1 (showed above) and not the public release of the iOS 7.1 jailbreak and I think that the public version of iOS 7.1 Jailbreak will not be out until the release of the next big iOS 8. I0n1c has been out of the jailbreak since the release of the iOS 4.3, he worked for the iOS 4.1.3 but after that he has only been criticizing the jailbreak hackers specially the Evad3rs team. So, you should not expect too much from this developer. So, this photo will probably be just a teaser from the hacker. On the other hand, he may release the public jailbreak for iOS 7.1.1 but it is highly unlikely. What do you think about this photo? Let me know in the comments section below.